Consumption of green tea may help you stay lean and ward off obesity, according to a new study on mice conducted by Professor Richard Bruno, Professor of Ohio State University. Two sets of rats were used for the study- one group was fed on high fat diet and the other regular diet. The group that was fed green tea as an extract with regular food experienced 20% lesser weight gain. 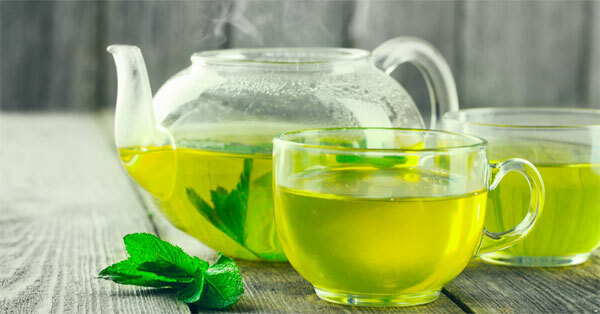 Those mice which took regular diet with green tea also experienced reduced weight gain and lower endotoxin levels. Beneficial effects of green tea were known especially in Asia. However, now we have evidence of how it improves our metabolism and hence can be included in the diet from a young age.